Enrollment begins March 1st for the 2019-2020 school year. Click here to learn more or to download a registration form. Preschool Summer Camp is coming soon! Preschool Summer Camp is open to all children from 18 months old to rising Kindergarteners. Enrollment is open until May 31 and spaces are limited! Welcome to Bethlehem Angels Preschool! Bethlehem Angels Preschool was established as an outreach ministry of Bethlehem United Methodist Church in 1996. 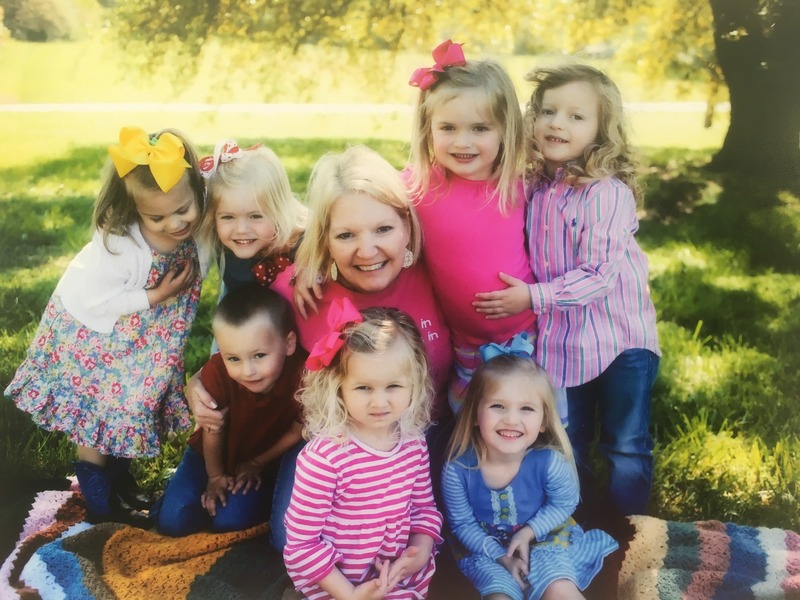 The mission is to serve families in the church and the community by providing child care in a safe, loving, and educational environment based on Christian faith. God has richly blessed this ministry with an abundance of qualified staff, wonderful children and parents, and a supportive church family. Many experiences await the children in our program including fun art and craft projects, visits from community helpers, weekly Chapel time with story and songs, story time with Ms. Julie from the Davie County Library, playground time, and other special events such as Fall Festival and Pajama Day. On a daily basis, each child is loved, encouraged, and helped to feel more confident in their school environment which leads to success in the years ahead. Contact us today to learn more about our preschool or to inquire about class openings.